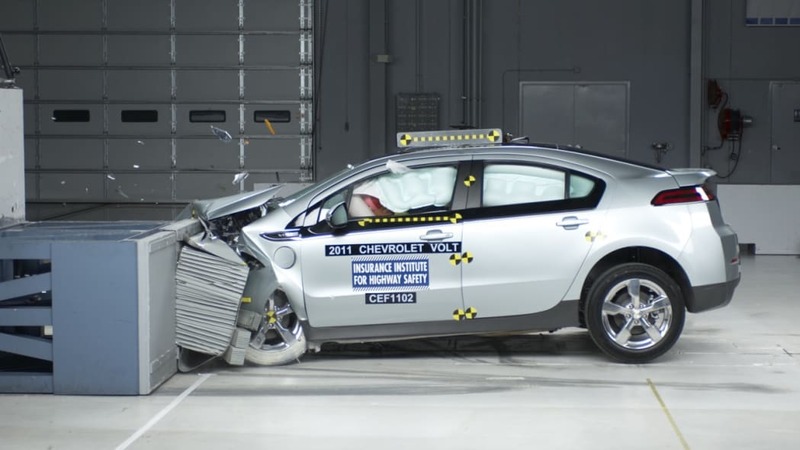 Spontaneous combustion concerns weeks after a crash may prompt General Motors to spend about $1,000 per Chevrolet Volt to fix, according to a report from Reuters. 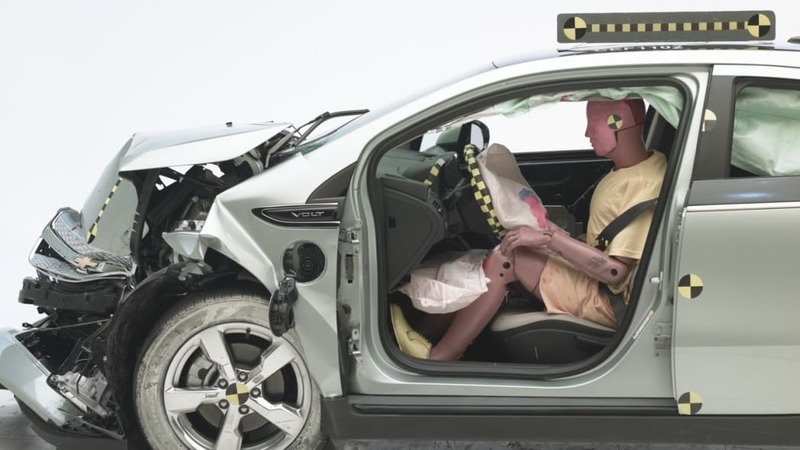 The proposed fixes, which would cost a total of $9 million, would likely include reinforcements around vulnerable areas of the car's battery pack, lamination of electric circuitry and better protection for the coolant system to stop leaks. 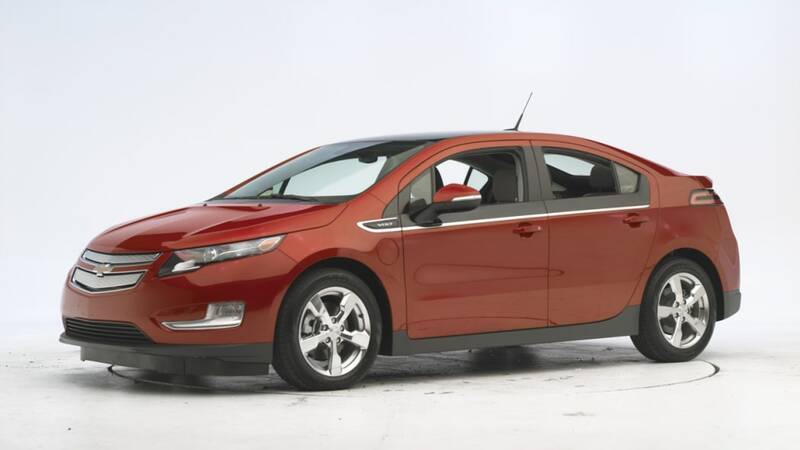 After a severe crash that causes damage to the Volt's battery pack, coolant can leak out, and if the battery is not discharged, a fire may start. 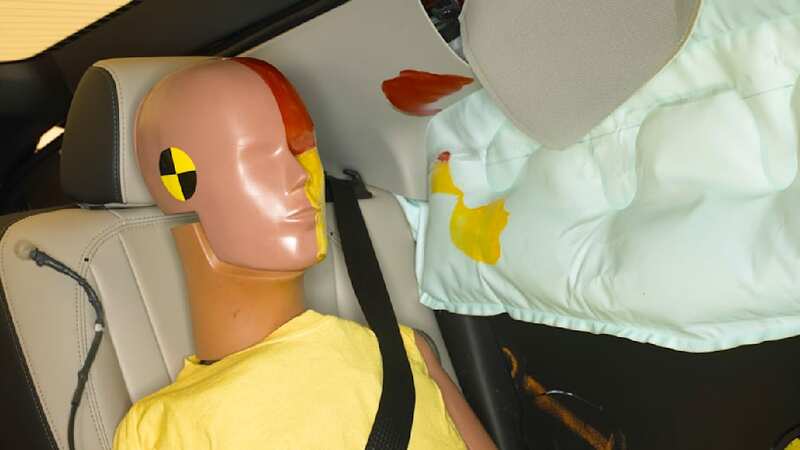 The National Highway Traffic Safety Administration discovered the fire danger this past summer when one of its crashed Volts caught fire three weeks after testing. 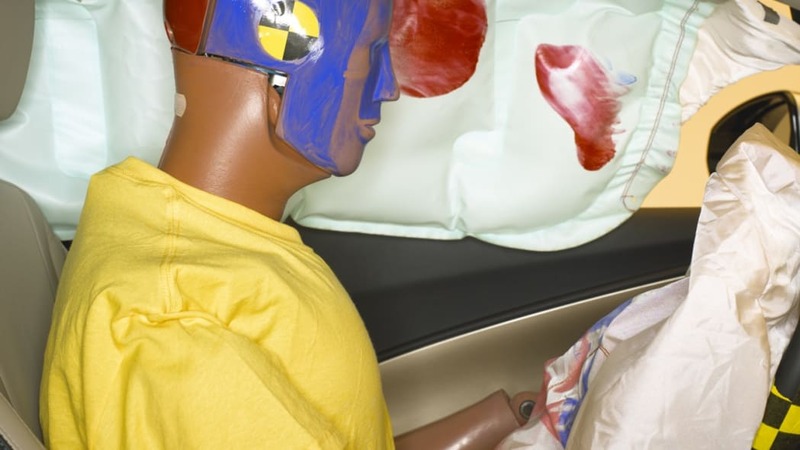 Two more batteries later caught fire when put through simulated crash testing by NHTSA. 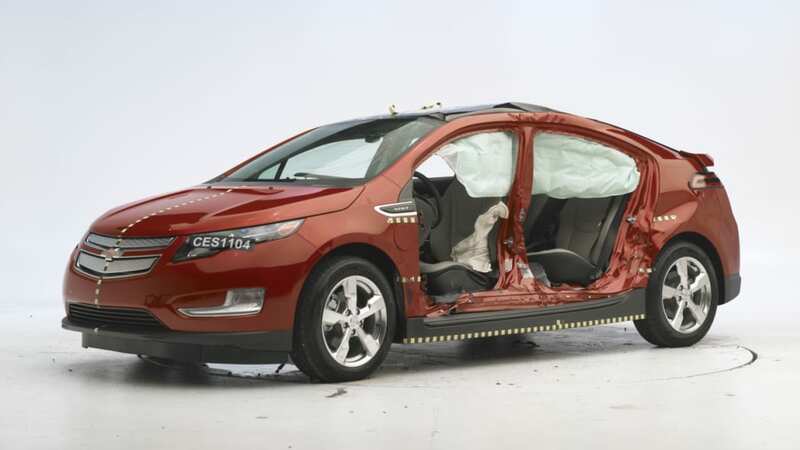 Despite the fire risks, both NHTSA and the Insurance Institute for Highway Safety have said they have no plans to change their safety ratings for the Volt. 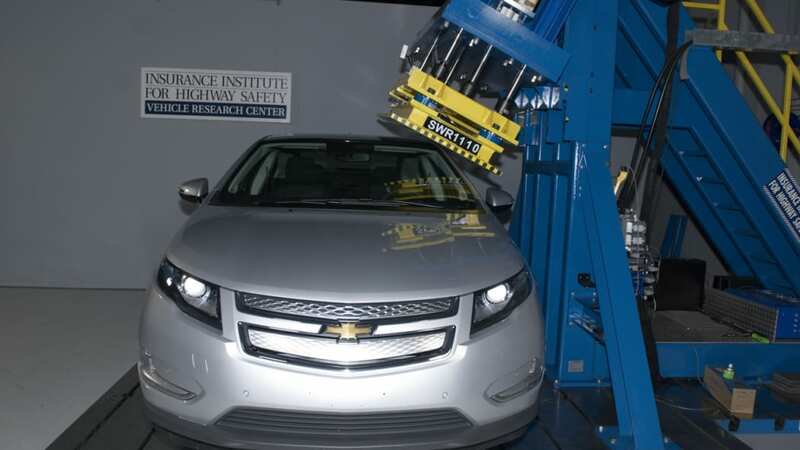 Both organizations gave Chevy's electric car top marks for safety after initial crash testing. 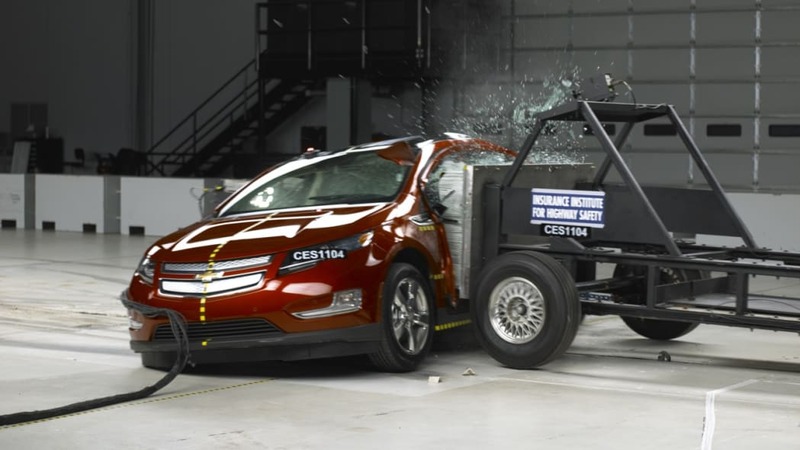 GM has repeatedly said that the Volt is safe to drive and poses no immediate risk of fire after an accident. Yesterday, Transportation Secretary Ray LaHood echoed that sentiment. 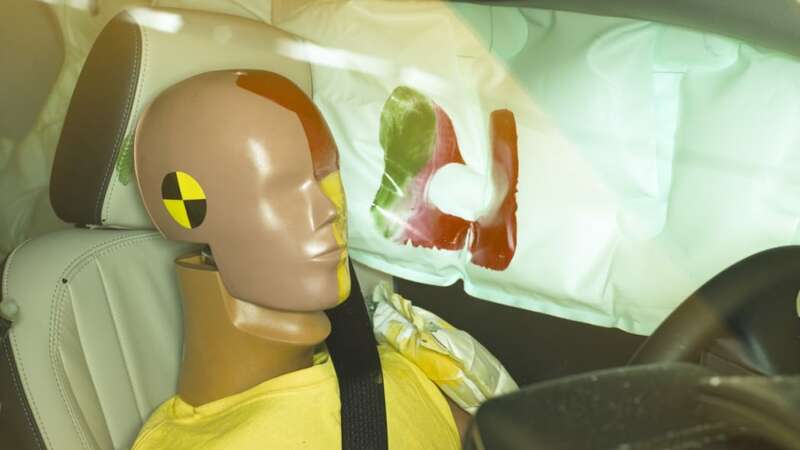 Buyers have been offered loaner cars while the automaker investigates a solution and has vowed to buy back Volts from any owners who no longer want the car due to safety concerns. 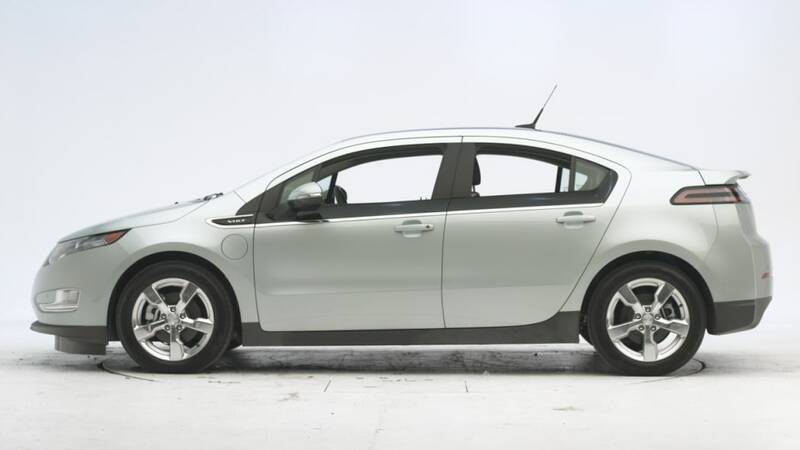 So far, a "couple dozen" Volt owners have taken GM up on the offer.